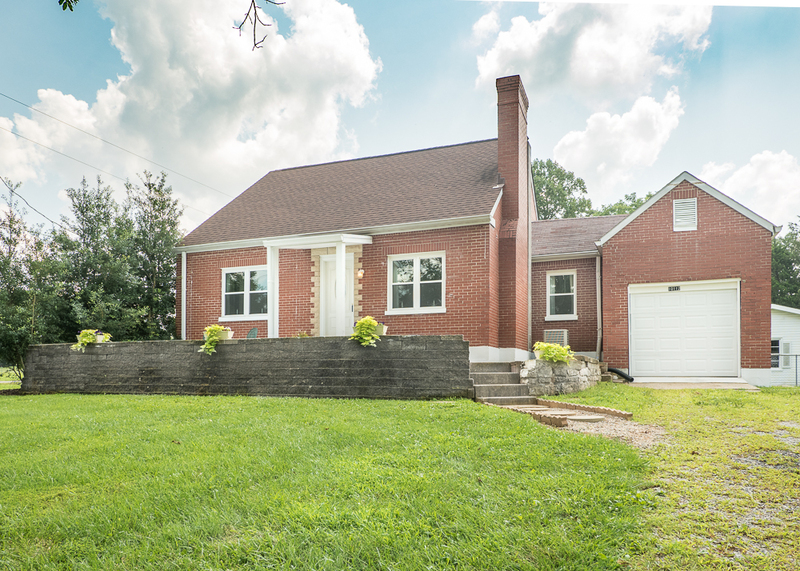 Perfect Buyer for 7421 Crawfordshire Ln! Congratulations to Christopher Boehnlein for finding his clients their new home at 7421 Crawfordshire Ln! Family Realty has extensive experience working with buyers - we listen to their needs and use that information to find the perfect match. 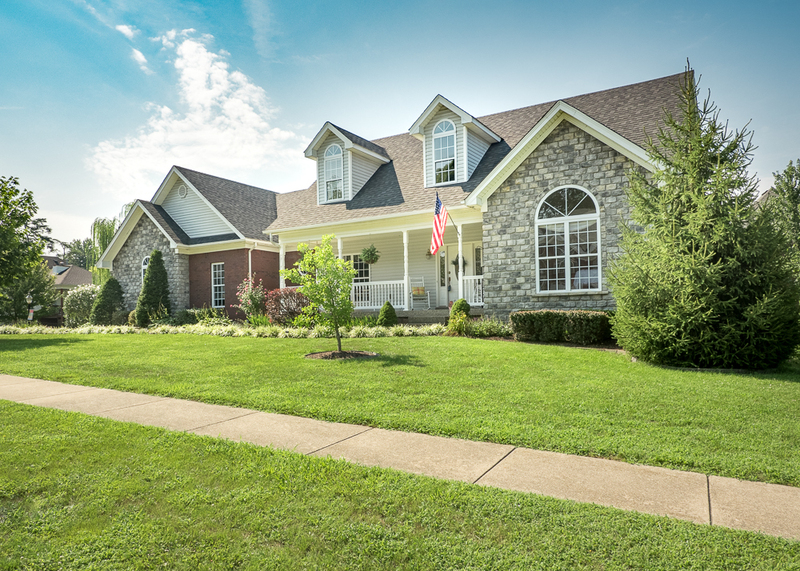 Visit our webiste at www.viewlouisvillehomes.com to search for your new home today! 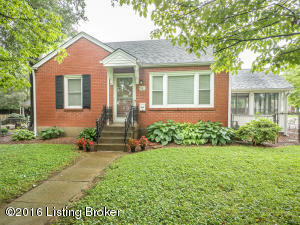 Charming 3 bed/1.5 bath Cape Cod in the heart of St. Matthews! 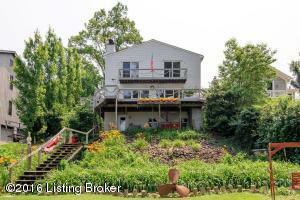 Ideal location near shopping, dining, entertainment, and Seneca Park. Main level has refinished hardwoods, while stairs and 2nd floor have new neutral carpet. Kitchen features granite countertops and new stainless refrigerator and oven. Home has lots of natural light and character. Large fenced yard and 1 car carport. Please visit Jamie Klein on Sunday, August 28 from 2-4pm, or call Family Realty today to schedule a private showing. Come see this lovely 2nd floor, 2 bed/1 bath condo today! 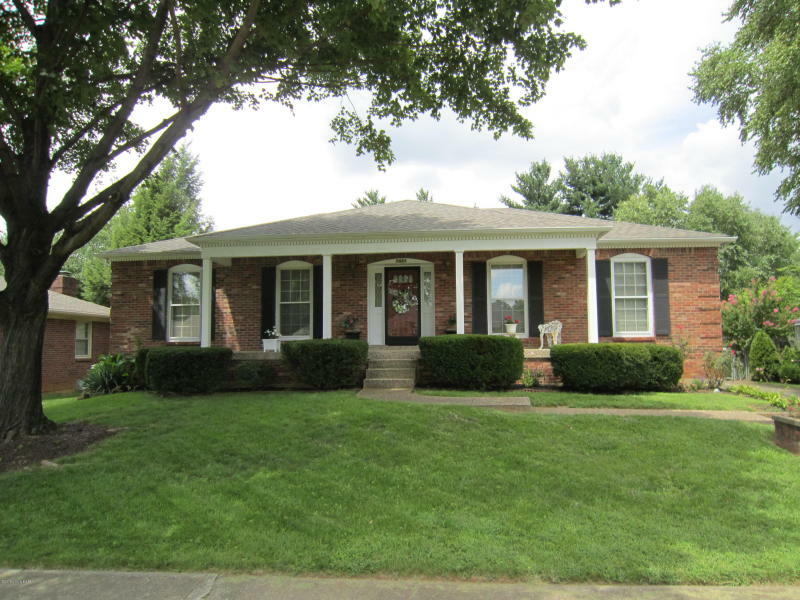 Condo is located on a beautiful tree lined street, just minutes from downtown Louisville. The condo features an updated eat in kitchen with extra large pantry, living room with built in bookcases, ceiling fans and crown molding throughout. There is a covered balcony off the living room accessed by a Pella sliding glass door. This is an adult community, all occupants must be over 17 years of age. 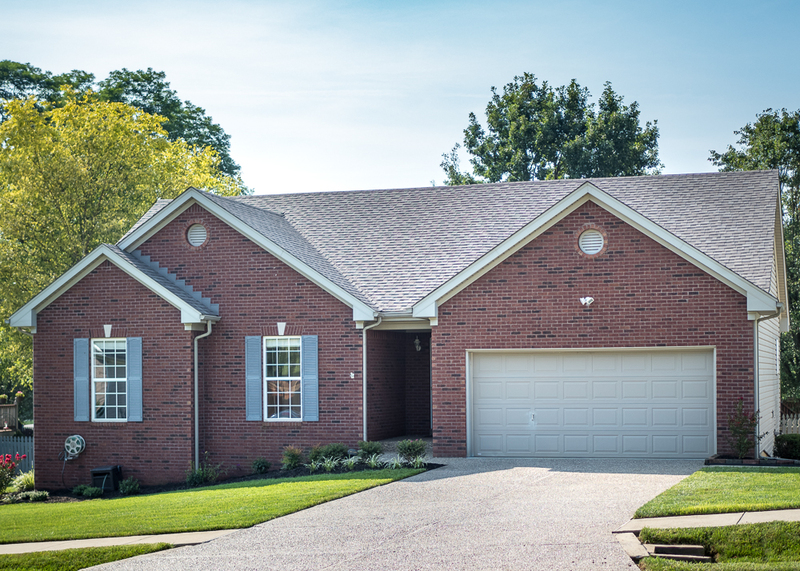 Visit www.viewlouisvillehomes.com today to find out more! A MUST SEE!! 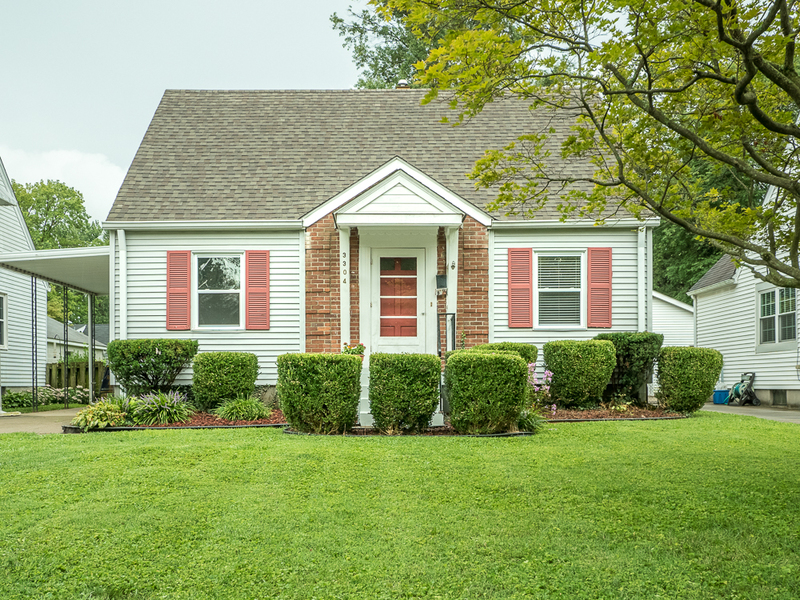 Do not miss this fantastic 5 bed/3.5 bath home located in Crestwood! This beautiful home is situated on a large lot and features a covered front porch that runs the length of the house, a partially screened-in back deck, in-ground pool, basketball court, and 3 car garage. The first floor has a spacious eat in kitchen with all new stainless steel appliances, hardwood floors, island with breakfast bar, and huge pantry. The kitchen opens to a large family room with vaulted ceiling and gas fireplace. Formal dining room and living room both have hardwoods and crown molding. and the dining room also has a tray ceiling. 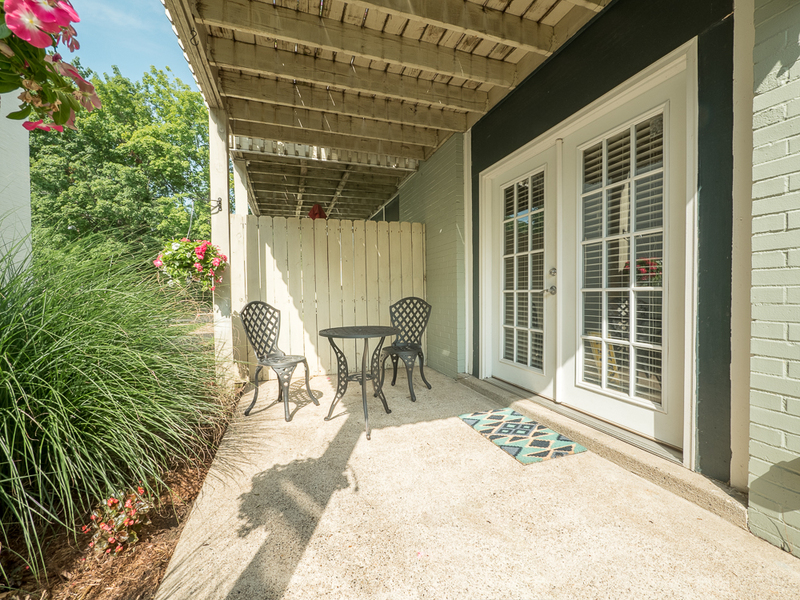 A laundry/mud room with a half bath is conveniently located just off the garage. Two staircases lead to the 2nd floor, one from the family room and one from the kitchen. The second floor has new carpet throughout. The huge master suite features a walk in closet, plus an enormous bath with dual sink vanity, whirlpool tub, and separate shower. There are 3 additional bedrooms with closets and another full bath on this level. 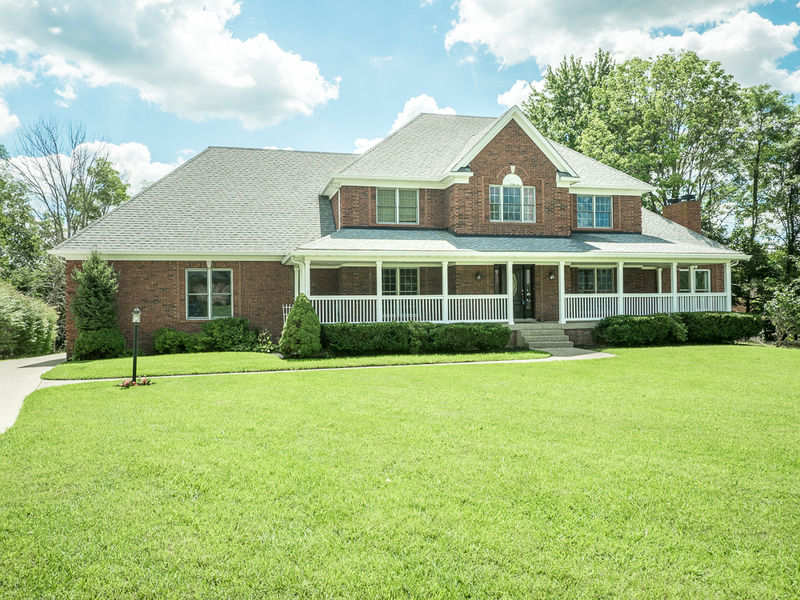 The walkout basement features a family room, rec room, bar area, and guest bed with full bath. CLICK HERE for more details, and call FAMILY REALTY today to schedule a showing! Rachel Patton has done it again - this time, she sold 9514 Rustling Tree Way #202 in ONE DAY!!! 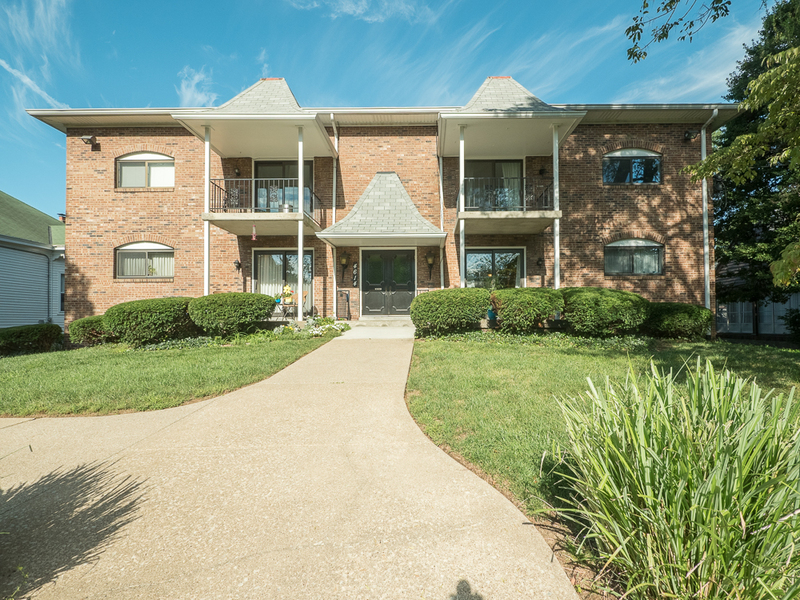 This beautiful 2 bed/2 bath condo with open floor plan features natural light, eat in kitchen, stainless steel appliances, spacious living areas, and a deck off the kitchen. 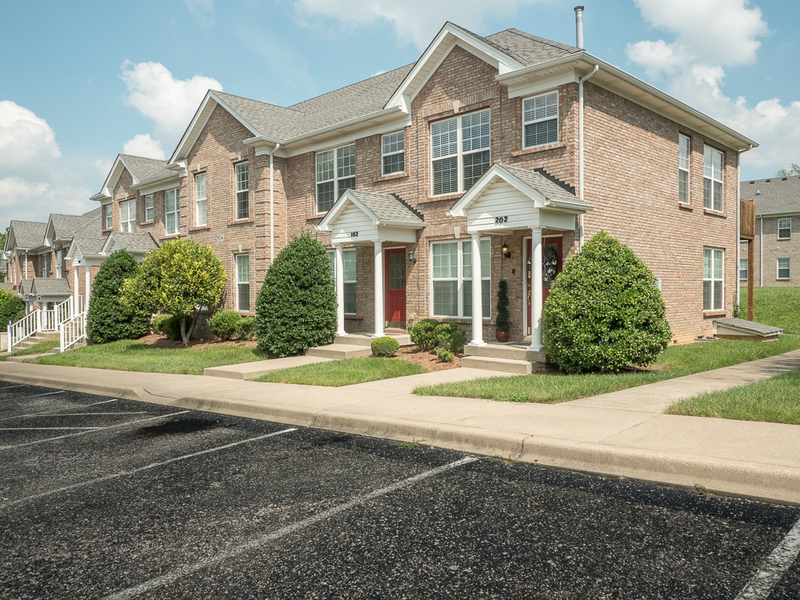 If you are interested in buying a house or condo, contact Rachel today at 502.458.4100. This well maintained 2 bed/1 bath 1st floor condo in Lakeview Condominiums was sold in less than 3 weeks by Rachel Patton of Family Realty! The condo has great amenities for owners, such as 2 pools, a tennis court, exercise room, and party room. Contact Rachel to buy your next condo today!